When you are a student learning in an IKO Affiliated Center, with IKO Affiliated Points or Independent IKO Instructors, you receive an IKO Member Card as part of your training package. Th e IKO Member Card certifies your skill level and is verification as you continue to train and develop. Your IKO Instructor will fill in the remaining levels until you are a Level 3 independent rider. Future schools, instructors and shops then know how competent a flyer you are and some centers request you present your card in order to rent equipment, which is a great way to promote safety. Carry this card with you because there is a place to record your insurance number. That way you are never left searching for it in a sporting emergency! The IKO Member Card gives you access to many benefits of IKO membership, including access to the IKO’s exclusive Online Education system, and many other benefits IKO member Cards, are your proof of your ability and training. IKO member Cards are required on many beaches where access is restricted to certified kiteboarders. Membership to the IKO gives you access to a special dedicated area of the website for members only AND a month’s free subscription to Kiteworld magazine. Membership also gives you access to specific kiteboard accident and liability worldwide insurance coverage! Already have kiting experience and need an IKO Member Card? 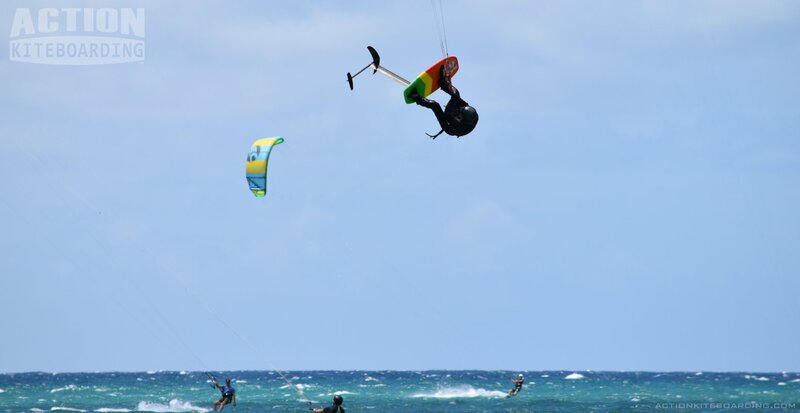 IKO Kiteboarder Evaluation: You can go to any IKO Affiliated Center or IKO Affiliated Point and ask an instructor to check your level and certify you according to IKO Standards. Levels 1 and higher then qualify to join My IKO.